Individuals who are on a weight loss program should include papayas in their diet. Rich in dietary fiber and low in calories the fruit aids in weight loss. It helps you keep full for longer and controls your appetite. Individuals who are on a weight loss program should include papayas in their diet. Papaya is also been called the "fruit of the angels"
Papaya is a delicious cerise-orange coloured juicy fruit. The fruit is not only fragrant but extremely healthy as well. The fruit has also been called the "fruit of the angels" due to its amazing health benefits. Papaya is a natural source of essential vitamins and minerals which are required for the normal functioning of the body. The fruit can be eaten in the form of smoothie, a milkshake, and salads or as a vegetable in various recipes. Raw papaya contains enzymes, which are used in the preparation of several dietary supplements and chewing gums. According to the USDA National Nutrient Database, papaya is rich in antioxidant nutrients such as carotenes, flavonoids, and vitamins like C and K. Like all the other fruits, it is a good source of fiber and contains essential minerals like magnesium. 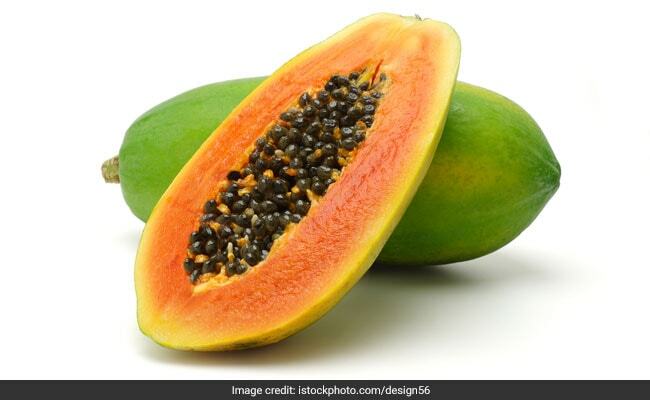 Health expert Luke Coutinho recently shared a post on Instagram where he talks about the incredible health benefits of papayas. Papaya is a natural source of essential vitamins and minerals which are required for the normal functioning of the body. 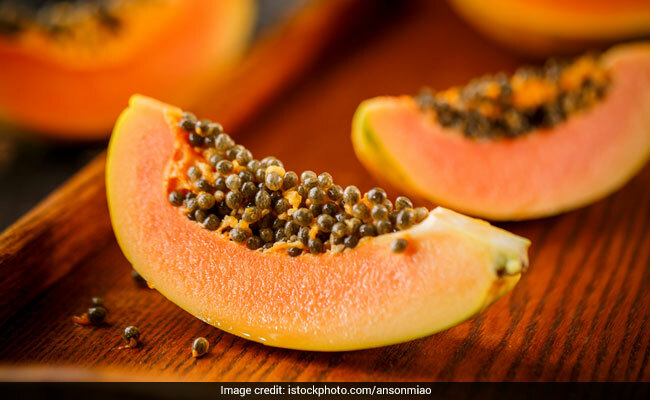 Lets get enlightened by the many health benefits of papaya seeds which will surely stop you from throwing those seeds away from now on. Papayas are extremely beneficial for those who suffer from indigestion. They also possess anti-ulcer properties. Also, the presence of papain which is a digestive super enzyme, improves digestion by breaking down proteins. In addition, it also cleanses the digestive tract thus making it healthy. 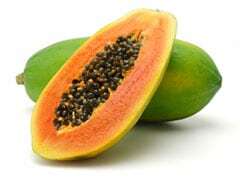 Papaya can also benefit people suffering from constipation and irritable bowel syndrome. The fruit contains several unique protein-digesting enzymes including papain and chymopapain. These enzymes reduce the inflammation and help in quick healing from burns. In addition, the antioxidant nutrients and vitamin C and beta-carotene, are also beneficial in reducing inflammation. Vitamin C and vitamin A, which is made in the body from the beta-carotene are both needed for the proper function of a healthy immune system. Papaya contains these essential vitamins and is thereby helpful in boosting the immunity. 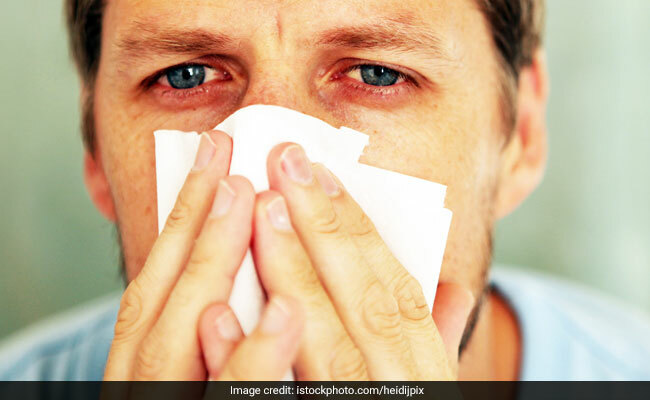 Papaya may be a healthy fruit choice for preventing common illnesses like colds and flu. Papaya may be a healthy fruit choice for preventing common illnesses like colds and flu. If you eat the fruit on a regular basis, it can also protect you from macular degeneration(loss of sight). 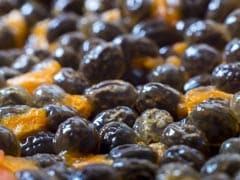 Papaya contains the flavonoids like lutein, zeaxanthin and cryptoxanthin which provide protect you against free radicals. Free radicals can wear down your body and cause premature aging and degenerative diseases. Papaya can also decreases the chances of getting certain types of cancer like colon and prostate cancer. This is due to its antioxidants, flavonoids and phytonutrients contents. Instead of using skin care products loaded with chemicals you can use papaya for your skin. Not only the fruit is rich in vitamins, minerals and antioxidants but it also contains an enzyme called ‘papain' which is extremely beneficial for glowing and radiant skin. It reduces acne, fights wrinkles and can even brighten the complexion.